This ONLINE INFORMATION DIRECTORY serves as a Travel Guide to those who love to travel or if you enjoy browsing in search for interesting places… This one is for you!! 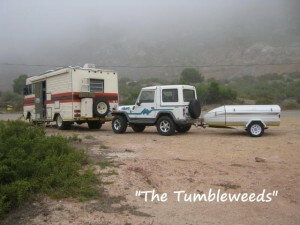 your pets can travel -Bruno & Junior did! We traveled many gravel roads, smooth, sandy & badly corrugated. Due to dust that came in every where, an overall cleanup took place more than once! With a constant change of scenery, from gravel road to jeep track…. The ideal road conditions for the 4×4 and adventure bike enthusiast! Let us take you en route from the Olifants River to the Spoeg River… with 180 km of untamed coast line. Nothing but fresh salty air and Mother Nature as pure as can be…. 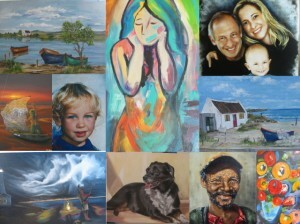 Visit the Gallery for updated uploads and enjoy the adventure shared in our articles listed below! 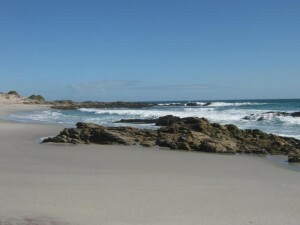 We traveled from Hondeklip Bay (up north) to Alexander Bay where we completed the route at the Orange River Mouth. When we visited the DIAMOND COAST we learned more about towns such as: Hondeklip Bay, Koiingnaas, Noup, Kleinzee, Mc Dougall’s Bay, Port Nolloth & Alexander Bay. 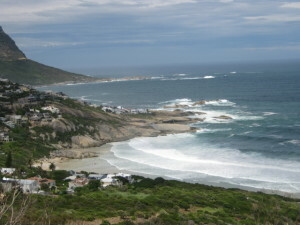 Traveling from Hondeklip Bay…further up North..
Doring Bay – one of my favorite West Coast Towns. Travel along and get to know more about towns along the WEST COAST from the Berg River to the Olifant’s River. 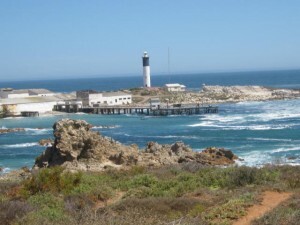 Towns included are Velddrif, Laaiplek, Elands Bay, Lamberts Bay, Doring Bay and Strandfontein. During our travels, I have realized that talented artists & crafters, countrywide, are constantly busy creating a masterpiece. 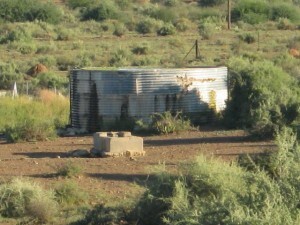 The Hantam Region in the NORTHERN CAPE include towns like Calvinia, Niewoudtville, Loeriesfontein, Brandvlei & Williston. We traveled along the N7 up north… As we passed through NAMAQUA land, we visited towns like Vanrhynsdorp, Garies, Kamieskroon, Springbok, Okiep & Nababeeb and Steinkopf. 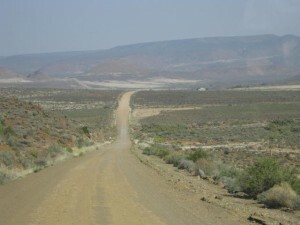 Travel along the R63, (north) and visit the KAROO Region. Take in the picturesque beauty of towns like Carnarvon, Loxton, Victoria West & Strydenburg. We have traveled many kilometers and during our travels we explored the unknown, experienced the power of mother nature while enjoying the outdoors.We got to know different people and their cultures, enjoyed traditional food & beverages and above all We got back to basics !! Have a Peep! 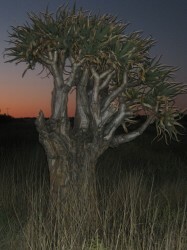 View Pictures of flowers on the West Coast, Namaqua & Hantam in the NORTHERN CAPE and get a few tips on flower watching. 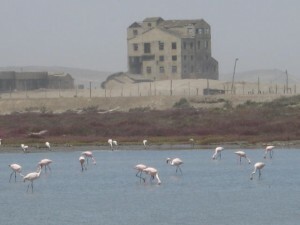 Join us on a visit to a few BIRD HAVEN'S on the "WEST COAST". We share interesting facts & photos. Make better Seafood choices - Learn more about the Listed species in the Green (YES), Orange (THINK TWICE) and Red (NO) categories. Get an updated Weather Report for Today or Long Term and plan your traveling accordingly. Let's go fishing! Sea Tides on the West Coast.